Welcome to Heritage Place on Center Avenue Downtown. 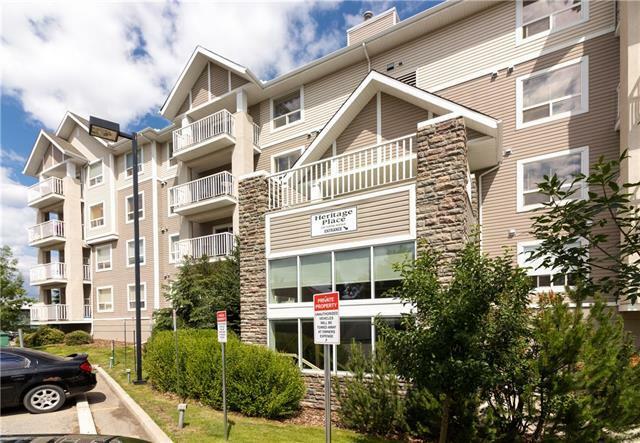 This well laid out 2 bedroom condo located on the second floor. The bedrooms are separated by the main living area, providing lots of privacy for the bedrooms. Master bedroom has 4pc ensuite and walk-in closet. 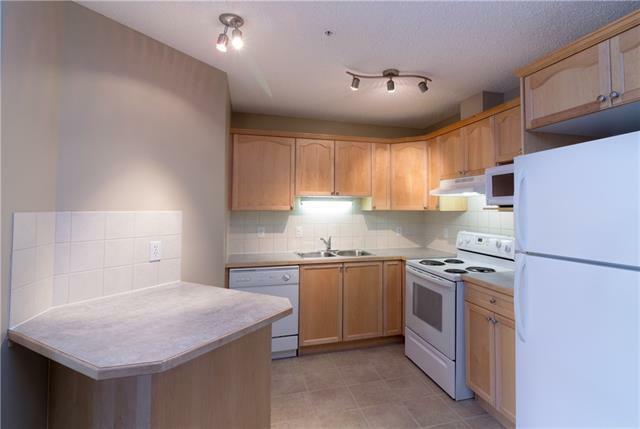 Kitchen, dining and living room are open and warmed by gas fireplace, or cooled by the A/C. The building features amenities room, outside balcony, and is super quiet. Separate storage locker offers ample storage as well. 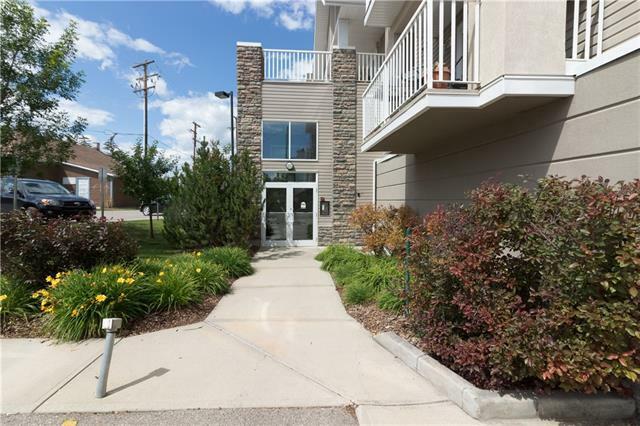 Very well kept building in central Cochrane, conveniently located downtown and is walking distance to shopping, doctors office, library, and more. Pets allowed with board approval. 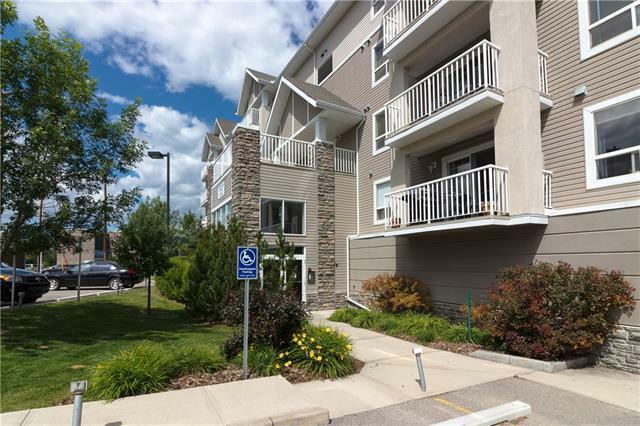 Book your showing to day to see why Living in Cochrane is Loving where you Live.